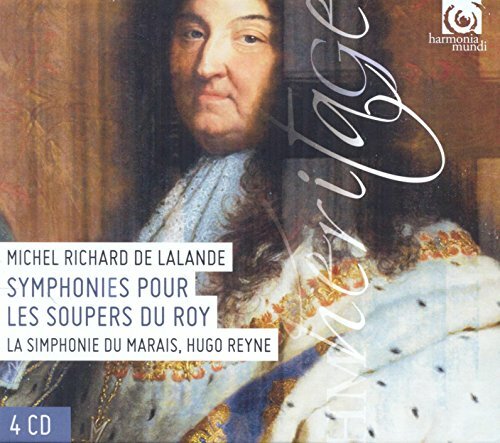 Time for a review of classical CDs that were outstanding in 2014 . My lists for the previous years: 2014, 2013, 2012, 2011, (2011 – “Almost”), 2010, (2010 – “Almost”), 2009, (2009 – “Almost”), 2008, (2008 - "Almost") 2007, 2006, 2005, 2004. When this lineup of favorite artists: Violinist Isabelle Faust, cellist Jean-Guihen Queyras, pianist Alexander Melnikov, the Freiburg Baroque Orchestra and conductor Pablo Heras-Casado were performing all of Schumann’s three concertos at the Konzerthaus in Vienna, I went. Twice. Twice I was amazed and stunned, and nearly moved to tears. It wasn’t the conducting by Pablo Heras’, at the time: Heavy-handed in an overture (not included on the subsequent recordings) and occasionally covering the soloists in the concertos. That issue is as if reversed on this disc, recorded in Berlin a few weeks and a few more concerts after I heard them. 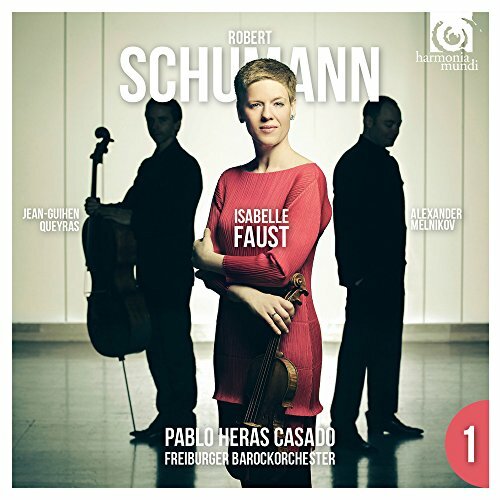 What remains on disc what so moved me in the first place: Above all the faint, otherworldly touches of Isabelle Faust in the middle movement of the Violin Concerto. They are breathtaking as the theme of Schumann’s Ghost-Variations flits through the picture. And just as stunning is the emergence out of this gorgeous but troubled netherworld of Schumann’s mind when the main theme comes back and is all the more invigorating and sunny-optimistic. And that of a concerto that Clara Schumann, following violinist Joseph Joachim’s advice, suppressed. “Unplayable. Drab. Tiresomely repetitive. Awkward.” was their judgment. It’s half a miracle she didn’t burn it. Still performances remain rare. This disc might be the concerto’s best chance to change this! The Piano Concerto (on a subsequent release is more notably different from what we know, because of the original instrument (and historically researched tempo) approach, the violin concerto emerges as a minor miracle not because of performance ideology but simply due to the skill, vigor, and love with which it is played. The Piano Trio that the three musicians add on the disc is a stupendous bonus; the first in what might be the next touchstone set of three.